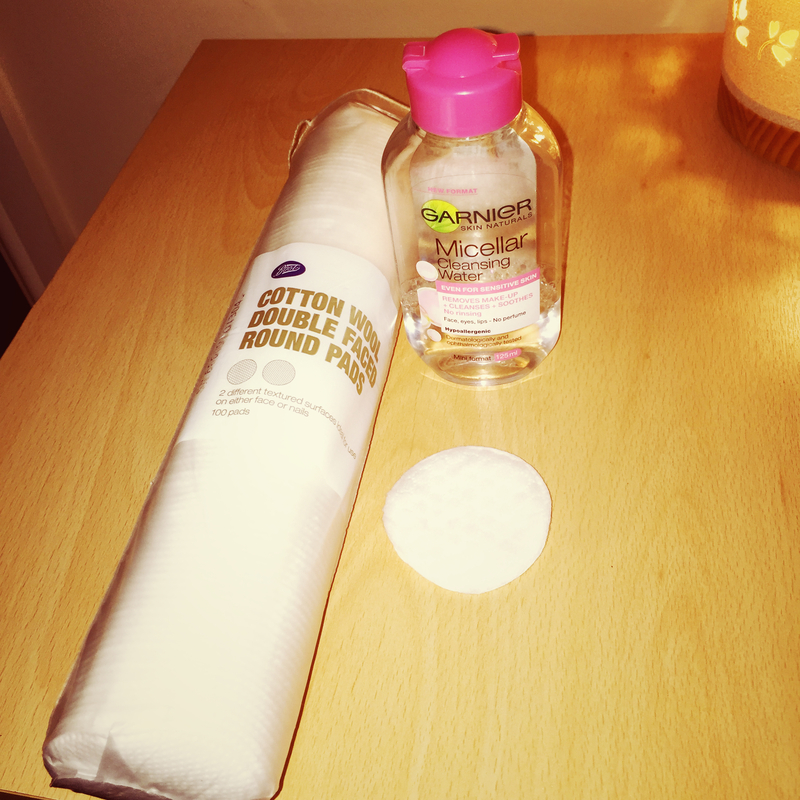 Cosmetic Warrior – the perfect mask for acne prone skin? So i’ve never been a massive Lush fan, I’ve only ever owned about 2 products from Lush ever, maybe 3 and I thought maybe a ‘natural’ face mask was the next way to go as opposed to chemicals etc. So I headed on down to my local Lush store and had a little gander round the store. I was specifically after a face mask more than anything so was specifically wondering around that little section. I then came across this bad boy, called ‘Cosmetic Warrior’. This gentle face mask combats spots and soothes troubled skins. With antiseptic fresh garlic, tea tree essential oil, deep cleansing kaolin and antibacterial honey. 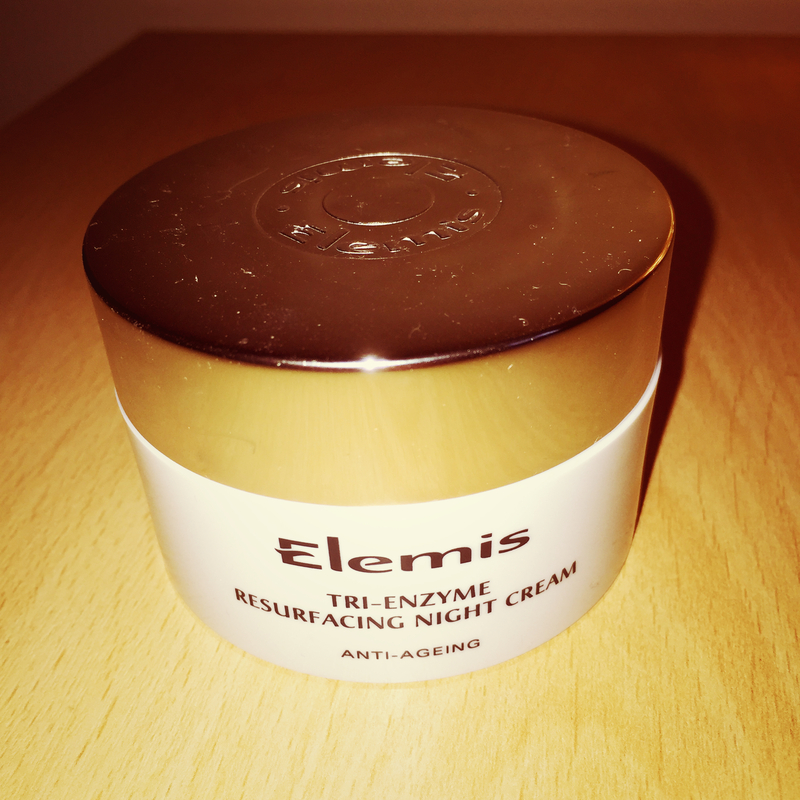 Use it to banish breakouts. So after reading this I thought perfection! That sounds exactly what I need to help aid my skin. So I made the purchase, took it home, put it in the fridge as advised until trying it a few days later. Apparently you’re supposed to apply the mask, so that you’re covering you’re entire face with the mask just enough so that you’re skin isn’t showing through. That being said it aims to get about 6 uses out of it roughly, using this mask once a week would mean you get 6 weeks use out of it (according to the Lush staff member that helped me out). So I applied the face mask, which to my dismay, smelt even worse to me when it was sat on my face. You’re supposed to leave it on for 10 to 15 minutes. For me I could only last 10 minutes as the smell was overpowering. I don’t normally have a sensitive nose but this had a big impact on my thoughts for this face mask. 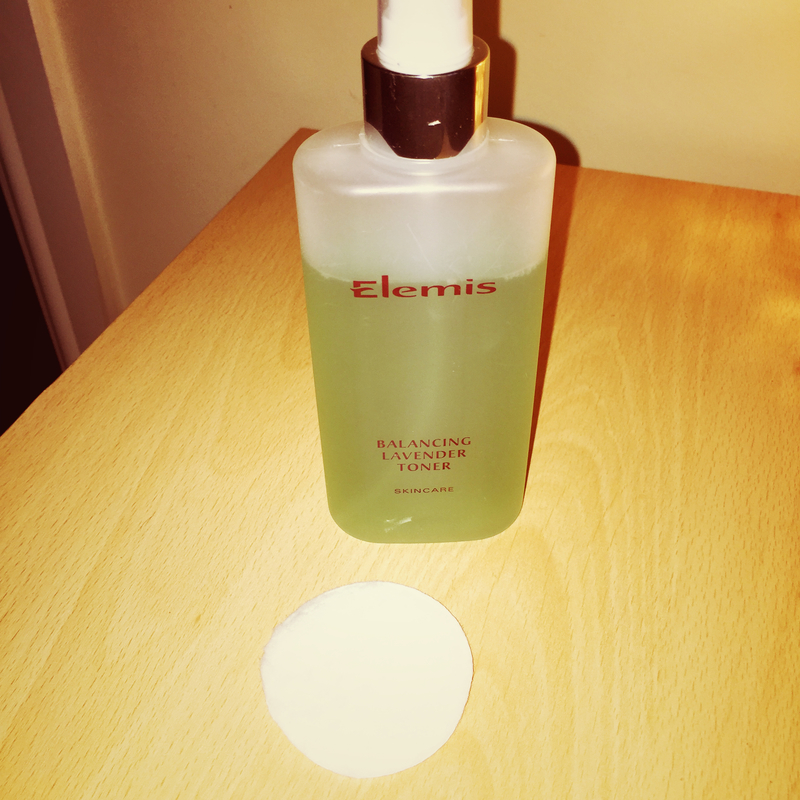 However, the actual face mask results I was pleasantly pleased with, my skin felt smooth, moisturised a refreshed, and after a few weeks of using it my blemishes had reduced. The only problem I have is the smell and for this reason alone I won’t be re-purchasing the product. Out of all of the other face masks this is basically the best one for my skin, which is such a shame when some of them smell beautiful and I’m walking around smelling like a garlic. If you don’t have a sensitive nose or you generally don’t mind the smell, then this face mask is worth it. 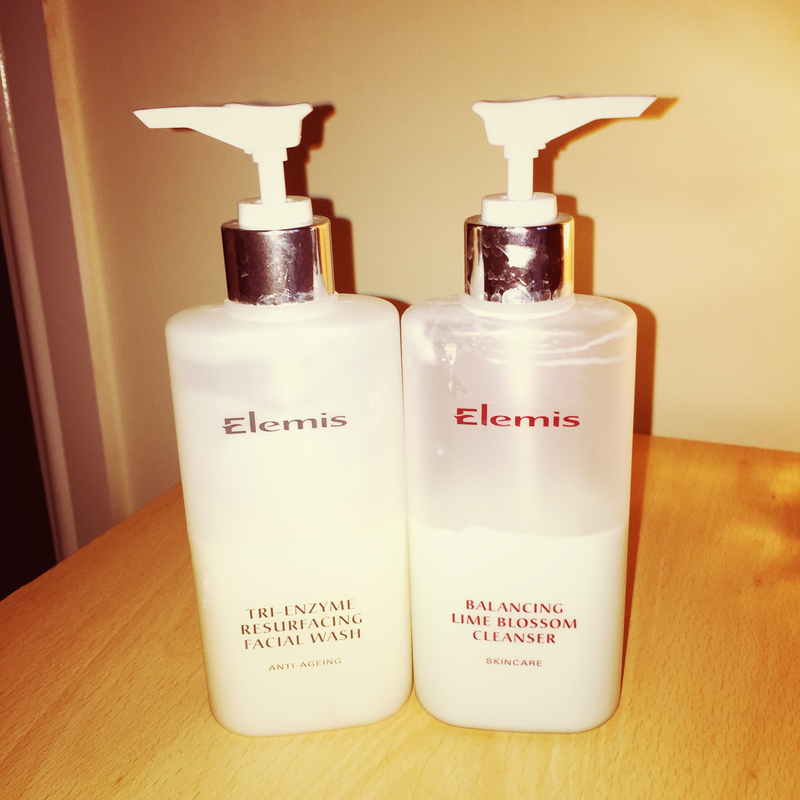 Putting on natural products to help combat your skin is one of the best things you can do! P.S I’m not trying to put anyone off with the garlic, I have friends that didn’t think it smelt that bad so it could just be me! 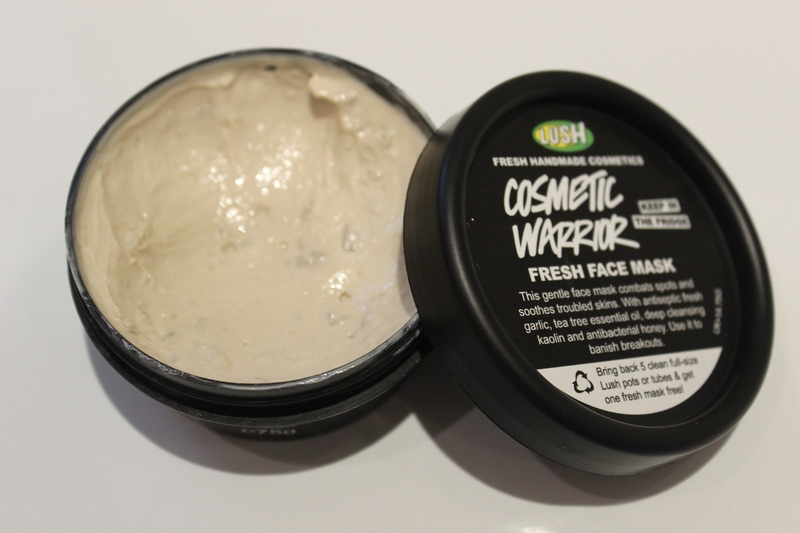 Posted on September 10, 2015 September 11, 2015 Categories UncategorizedTags beauty, blemishes, cosmetic warrior, face masks, lush, relax, troubled skinLeave a comment on Cosmetic Warrior – the perfect mask for acne prone skin? 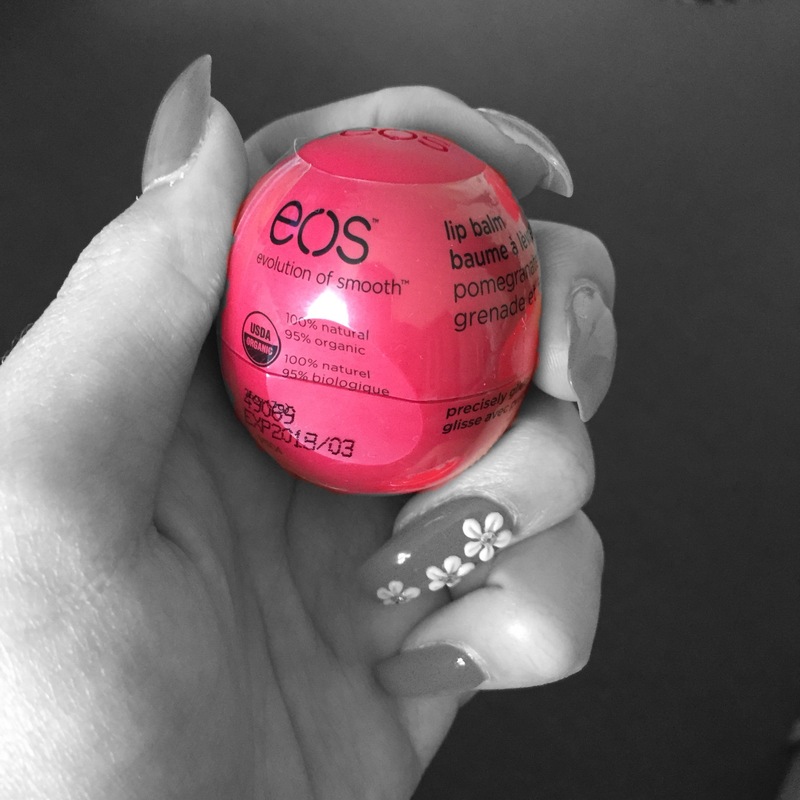 EOS Lip Balm – My thoughts? 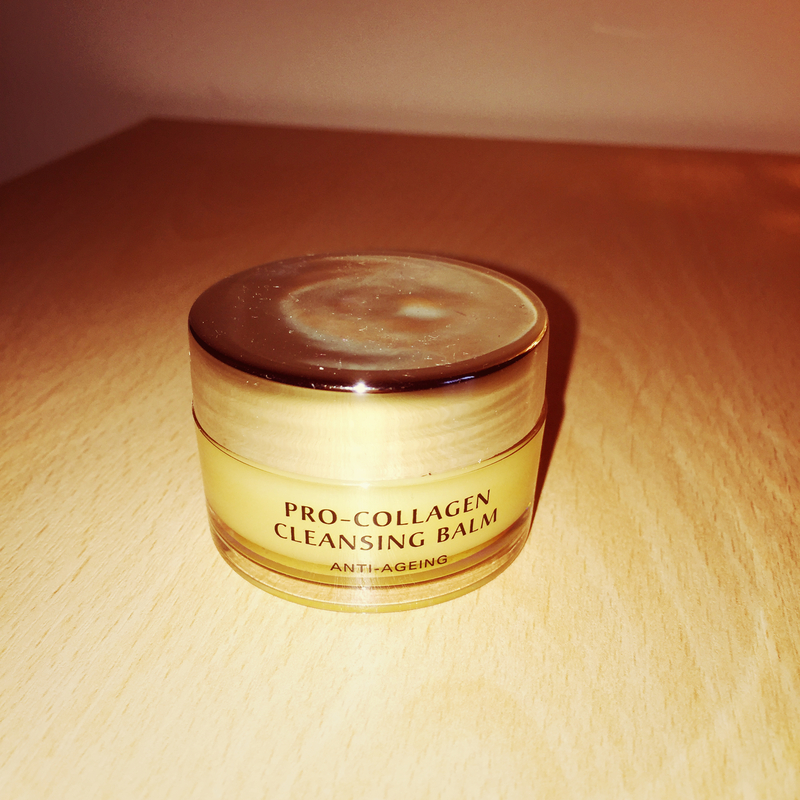 This is going to be a small post, but I wanted to share my thoughts on this lip balm. EOS (Evolution of Smooth) lip balm has always been a well known lip balm in places such as America, however they were never sold in stores in the UK for a long while. I have seen these on reviews and youtube videos and always been curious at what the hype was about as so many people had them. I eventually but accidentally came across this lip balm whilst purchasing some items in topshop, it was on the counter with many flavours and I just couldn’t resist. At £6.99 I purchased this lip balm in the Pomegranate Raspberry flavour as it was the one that smelt the best to me. I’ve been using this lip balm for almost 2 months now and I still can’t see signs of any use. The flavour is subtle on the lips, it moisturises the lips for a long amount of time as the consistency is thick but not sticky. It also doesn’t rub off as soon as your lips touch something or as soon as you have a drink like some lip balms do and it also makes a perfect lip base for lip sticks and lip glosses. I was surprised at the quality if I’m honest as I normally always find something wrong with a lip balm and get to annoyed to continue using them. However this is a great lip balm for the price and I can tell is going to last a very long time! I would recommend this lip balm to anyone looking for a good lip balm. There are even sets online that you can purchase so you can get a selection of flavours so you don’t have to wait for it to come to a store near you like I did! 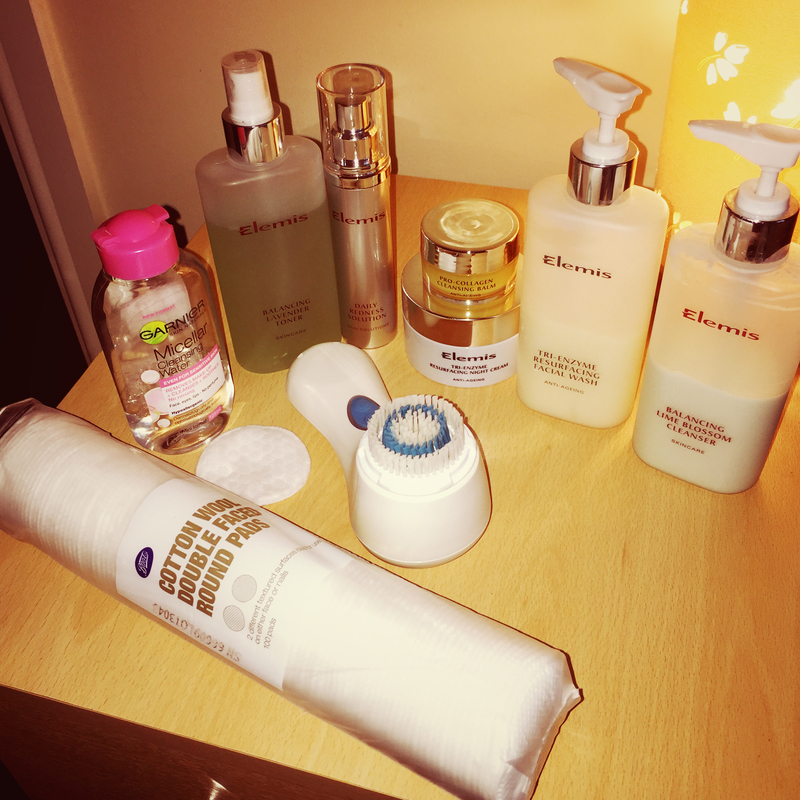 Posted on September 8, 2015 September 8, 2015 Categories UncategorizedTags beauty, EOS, evolution of smooth, lip balm, lip prime, pomegranate raspberry, review, thoughts2 Comments on EOS Lip Balm – My thoughts? 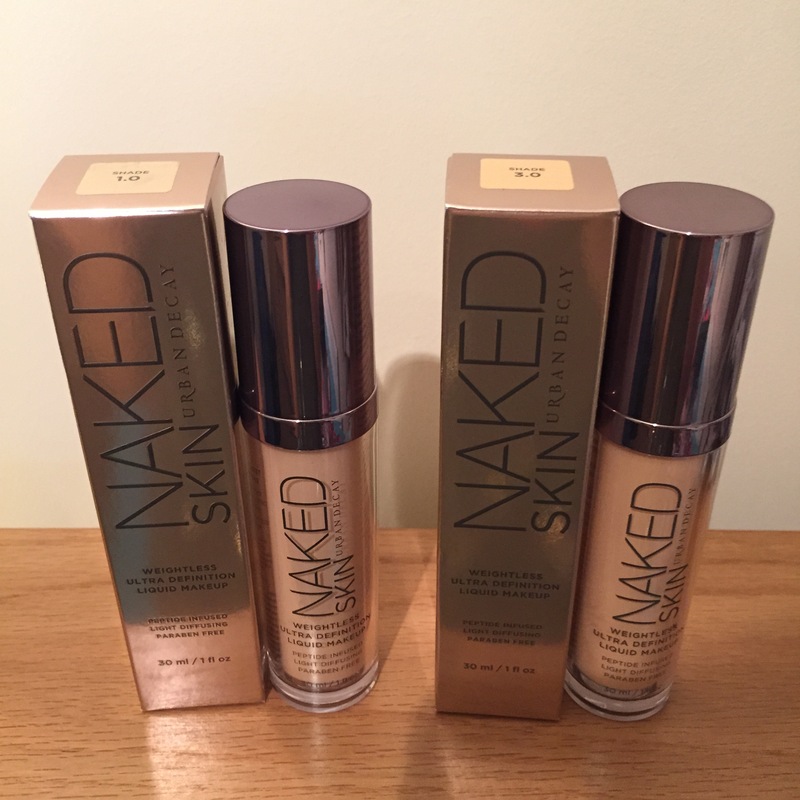 So the full name of this product is actually ‘Urban Decay Naked Skin Weightless Ultra Definition Liquid Make up’.. quite a mouthful if you ask me! It feels like wearing nothing at all, yet Naked Skin transforms complexions. Skin looks natural, illuminated and bright: like the beautiful skin you were born with. Weightless and virtually invisible, this revolutionary, paragon-free formula creates a flawless, demo-matte finish; light-diffusing spheres make you look professionally retouched. It’s the ultimate in ultra definition. Infused with Matrixyl 3000 (a powerful anti-wrinkle peptide), protective and brightening Litchiderm, antioxidant green tea, and vitamins, this makeup loads skin with nourishing ingredients. Here I have two shades, 1.0 and 3.0. Shades ending in .0 are the warm/yellow shades and any shade ending in .5 are the cool/pink tones depending on which your skin suits best. I have a yellow undertone skin and I am a mixture of the above shades. 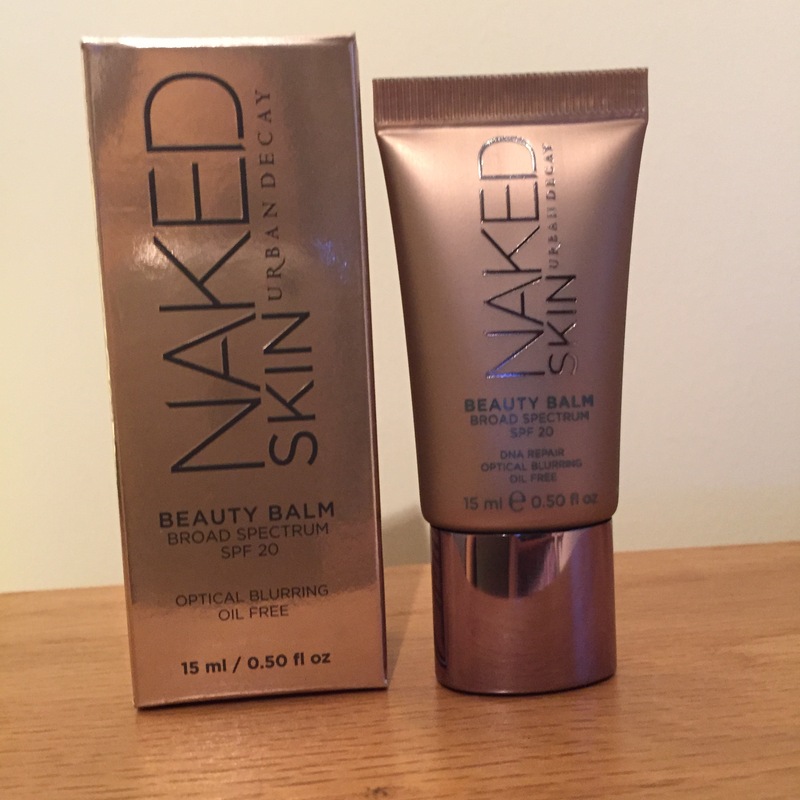 I was actually disappointed at the Urban Decay counter as the lady matched me up to a 3.0, it was not until I saw myself in natural light that I realised it was way too dark for me! Eventually I had to purchase my actual matched shade 1.0 – (which is a equivalent to NC15 in Mac Pro-longwear foundation). Now I have always been rather skeptical with this foundation as I always want a full coverage foundation that lasts all day to help cover my acne and with this foundation saying words like ‘weightless’ it made me think it must be rather thin and therefore provide light coverage. Well surprisingly I was wrong! As the foundation states, the foundation is in fact weightless and provides medium coverage with even 1 layer. For full coverage foundation I put on 2 layers and I’m ready to go. Doesn’t need a powder to set, it sets demi-matte and non sticky so there is no icky feel to it. 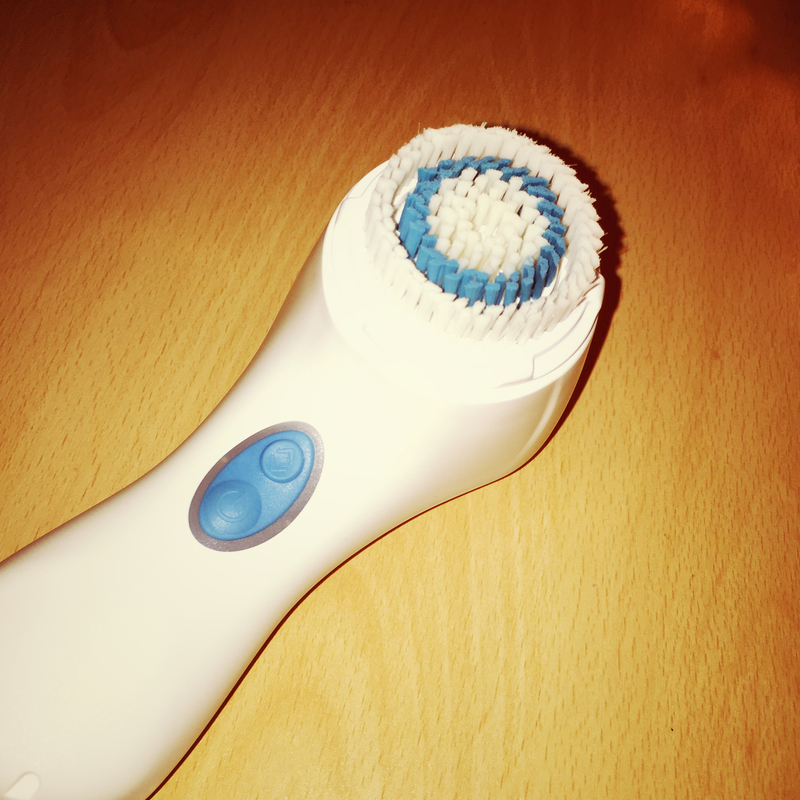 After a minute max or drying it’s smooth and soft to the touch! Easy to apply, doesn’t dry too quickly making it easy to work with. 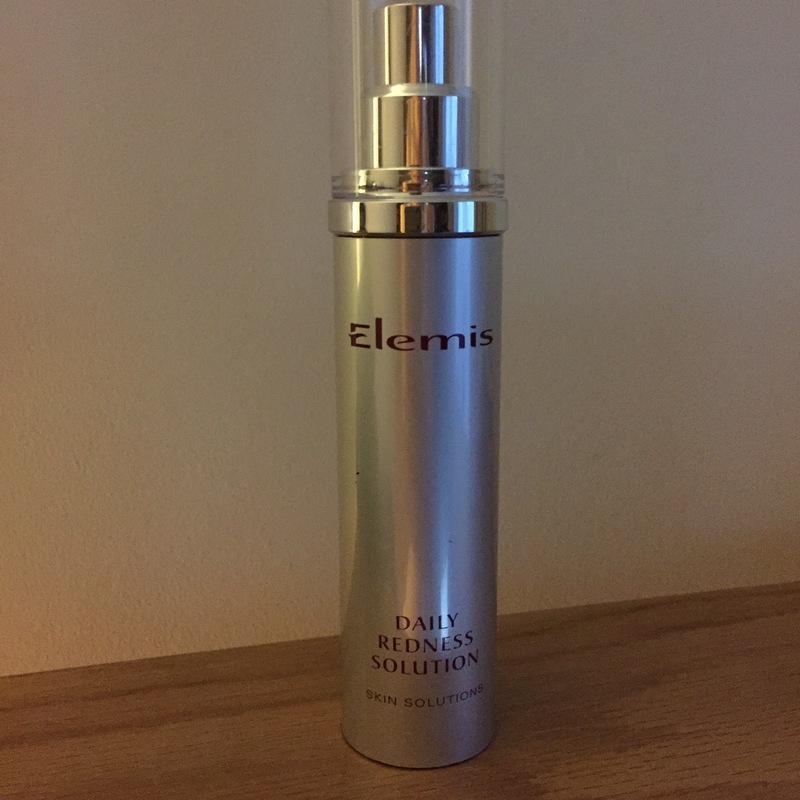 The packaging of the bottle – some people don’t like it but I do, the look of the bottle is what brought me in to trying the foundation. 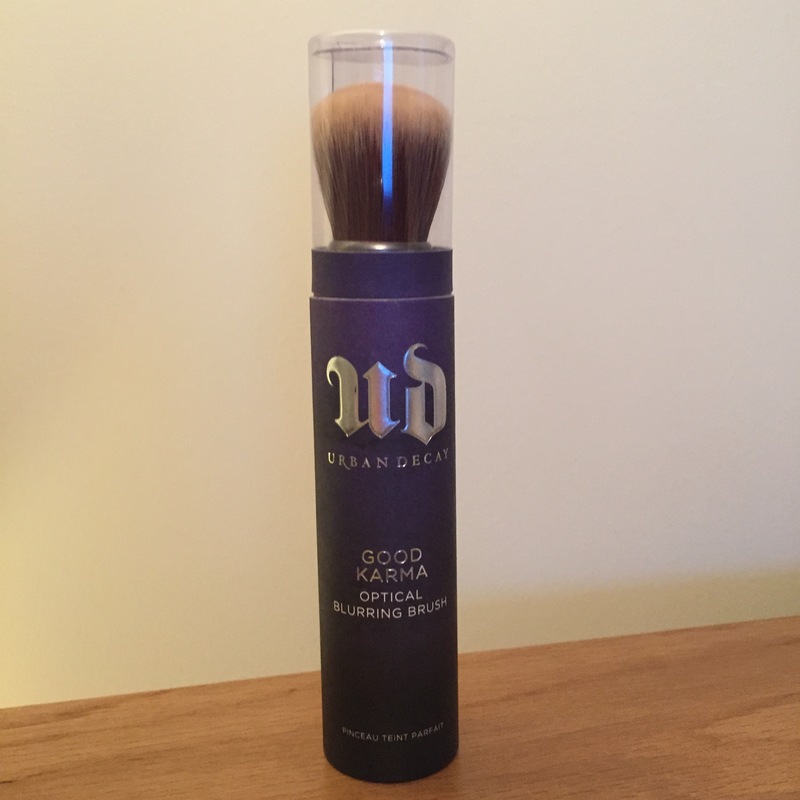 This is saying something I suppose considering I’d never purchased anything from Urban Decay in the past. I would also consider the smell of this foundation as a pro. I’ve noticed a mixture of comments on the smell of this foundation, a few people stating it smelt like paint. I strongly disagree, to me this foundation smells of suncream but only for about 3 seconds. As soon as it starts blending in you can’t smell anything anymore. So for those people who would think it smelt more of paint – the smell doesn’t last long at all. 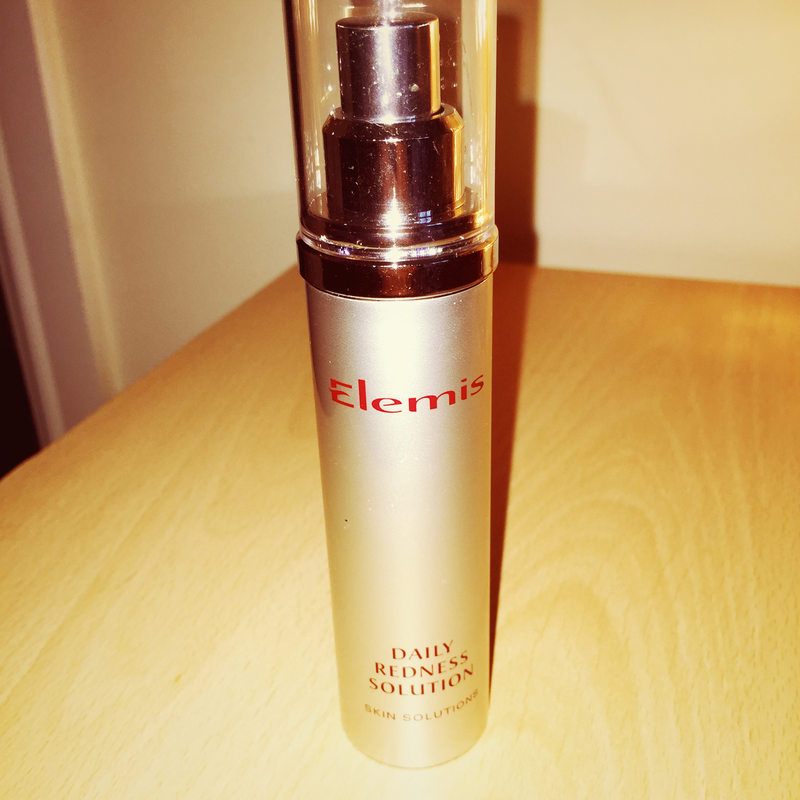 The price – this foundation is considered more of a luxury foundation with a RRP of £27. But then for me, I think this price is worth it as it lasts a while and I’m purchasing a good quality foundation. There are 18 shades to this foundation, going from 0.5 to 12.0. This is all well and good but they don’t have an exact match for me like some foundations do. 0.5 is porcelain and almost white but for pink undertone skin. The next shade up is 1.0 which is yellow undertoned like mentioned before but it still has a slight pink undertone to it. Luckily when I’ve finished my entire make up, you can’t noticeably tell that it’s slightly different to the rest of my body. So overall, there are more pro’s than con’s and the price isn’t a massive con for me (especially for this foundation). I think I may have possibly found my holy grail foundation. This has never been done before! This will definitely be a re-pruchase product! I’m sure of it. 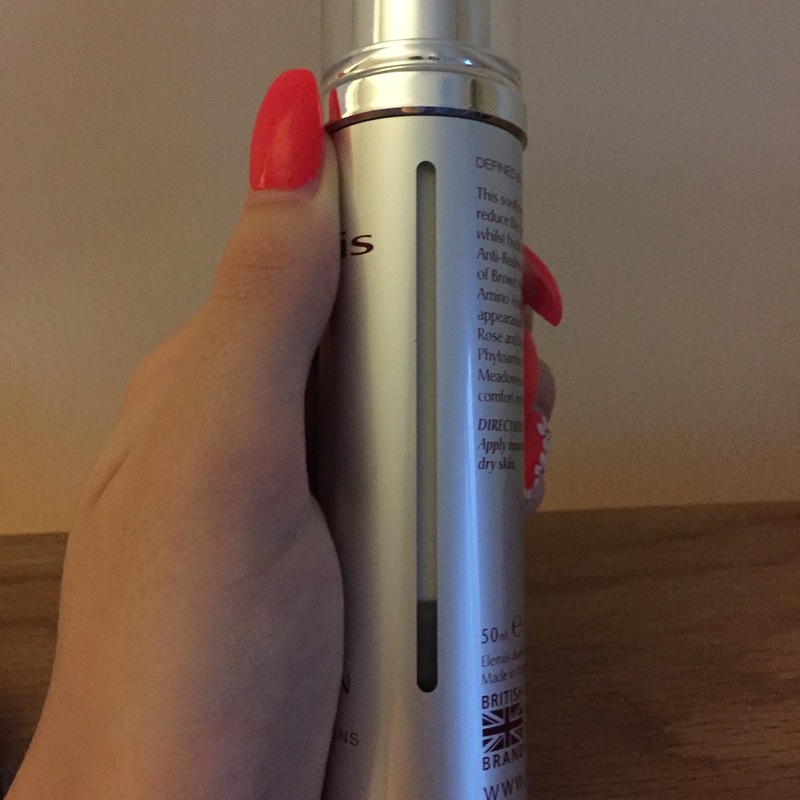 I’m yet to see how long the bottle of foundation will last me but I know doubt it will last me a long long time at only 2-4 pumps for me daily.